Showing recent results 496 - 510 of 675 products found. 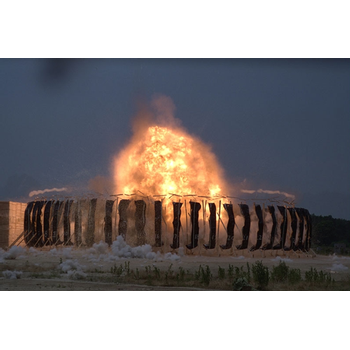 he CAL-AV Research & Electronic Test Product line includes Explosive Test Site Range Instrumentation, Illuminated Laser Warning Signs and Special Projects.. Firesets, CDU’s EDU’s, Delay generators, firing panels, and custom instruments. Fiber-optic and computer-control options. 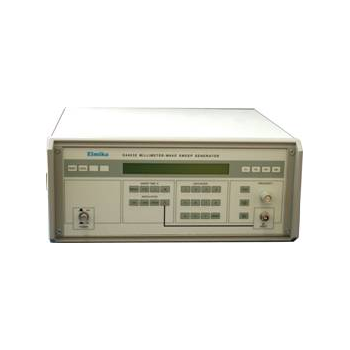 The G440XE Sweep Generators are portable powerful wideband general-purpose sources for swept and CW microwave measurements in local or remote operation modes. 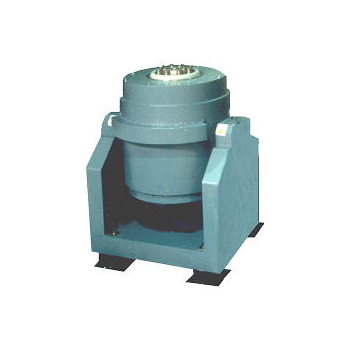 It incorporates the efficiency of micro-processing control with state-of-the-art BWO oscillator to produce a high performance sweep generator system suited for either manual or automated measurements. 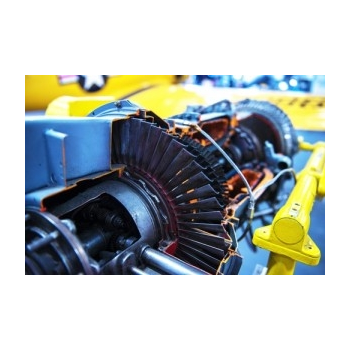 High impedance protection schemes are widely used for the protection of BUS bars, generators, motors & power transformers. 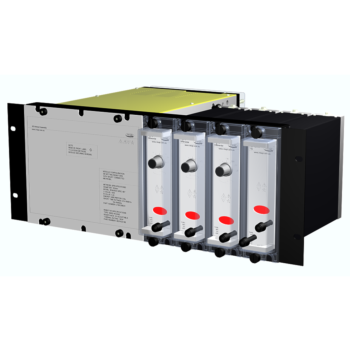 BUS bar protection schemes utilizing electromechanical high impedance differential relays are often used due to their simplicity, reliability & comparatively low cost. 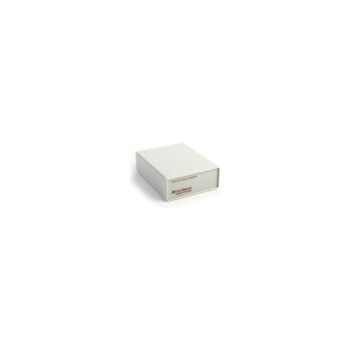 Systems that can record spectrum from DC to 50 GHz with instantaneous bandwidths of up to 1 GHz. Bird's high-resolution long duration RF signal storage and re-creation capabilities can dramatically increase the power of your spectrum analyzers and vector signal generators from test & measurement industry leaders. The Cressall AC100 load bank is designed for on-site testing of three-phase AC generators and power supplies at 400/230V at continuous powers adjustable up to 100kW. Every model is complete with all meters, controls and power leads with quick-release in-line connectors. Precision Analog Systems (PAS) is a signal conditioning solutions provider. We work closely with system integrators, value-added resellers and end users to develop solutions for analog input, analog output, digital input, digital output, remote I/O, and waveform generators. 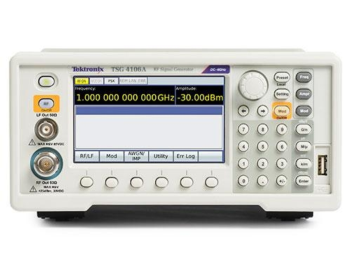 The CBG450 series of color bar and test signal generators build on the standard set by our popular CBG410 series with additional features and similar cost.The CBG450 is designed to provide an accurate and affordable signal source for system testing. It also provides the necessary components for aligning color monitors to the proper brightness, color and hue. 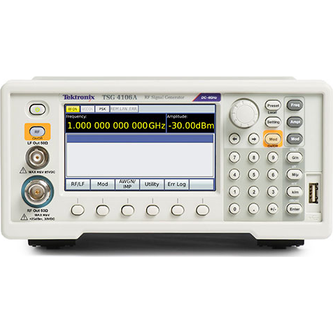 RF Vector Signal Generators offer mid-range RF performance and up to 200MHz modulation bandwidth. 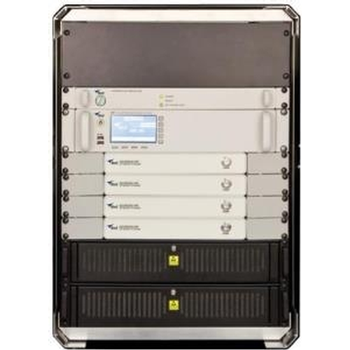 They allow a convenient, in-field software upgrade to easily transition units from analog to more advanced vector and digital modulation capabilities, providing the most flexible configuration and best CAPEX protection. G-0 Series - Shinken Co. LTD. 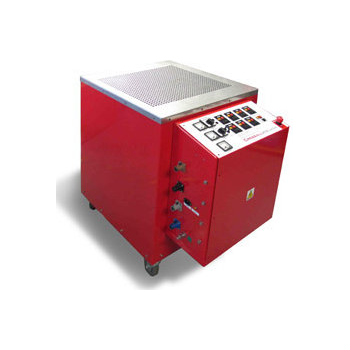 The G-0 Series Vibration Test Systems consist of all-round, rugged, high quality vibration generators energy-efficient solid-state PWM power amplifiers, ideally suited to any vibration tests requiring high reliability such as MIL, IEC and JIS standardized tests for aircraft, automobiles, electronic components, electric apparatus and aerospace equipment. 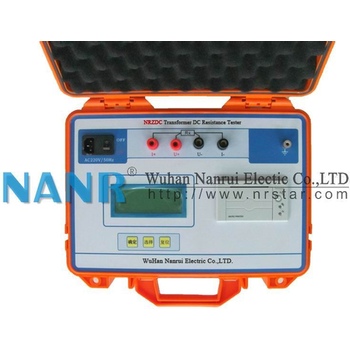 Transformer DC Resistance Tester also named Low Resistance Ohmmeter, It is a necessary testing project for transformer transition, overhauling and changing tap switch, it is also an important detecting project after fault. Transformer DC Resistance Tester is a quick test equipment for testing transformers, generators, motors, lines and other DC resistance. 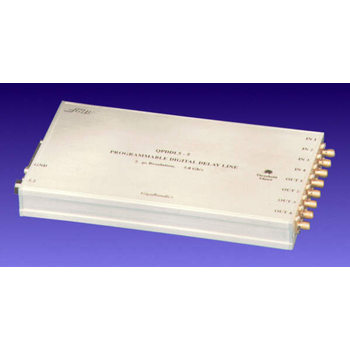 The QPDDL5 series delay lines are four channel precision time delay generators for digital signals. Delays are controlled precisely in 5 or 10 ps increments at data rates up to 5 billion bits per second or clock rates exceeding 2.5 GHz. Each of the four channels is independently programmable. 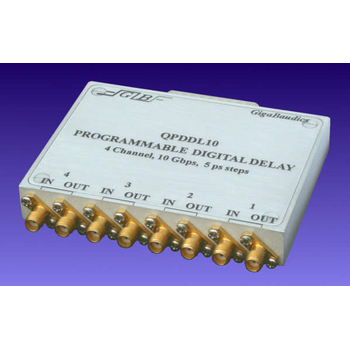 The QPDDL10 series delay lines are four channel precision time delay generators for digital signals. Delays are controlled precisely in 5 ps increments at data rates up to 10 billion bits per second or clock rates exceeding 5 GHz. Each of the four channels is independently programmable.